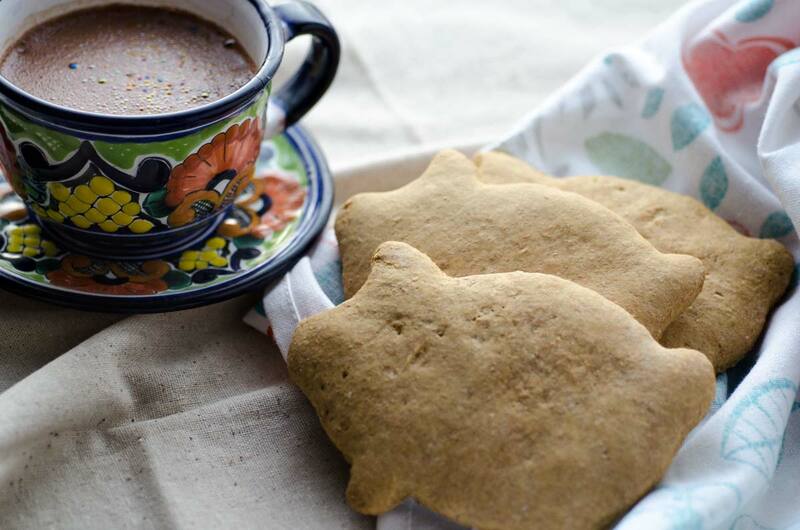 The northern part of Mexico, where I am from, is famous for their flour tortillas. 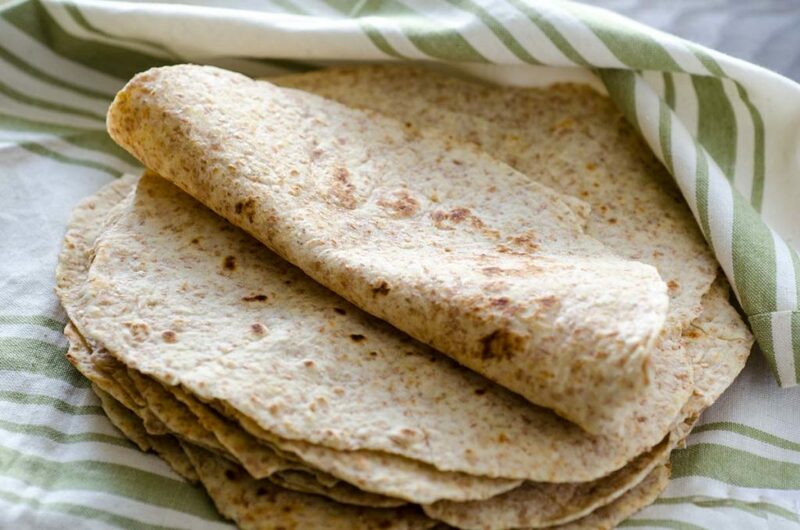 Of course whenever you are trying to be “healthy” you eat whole wheat tortillas. 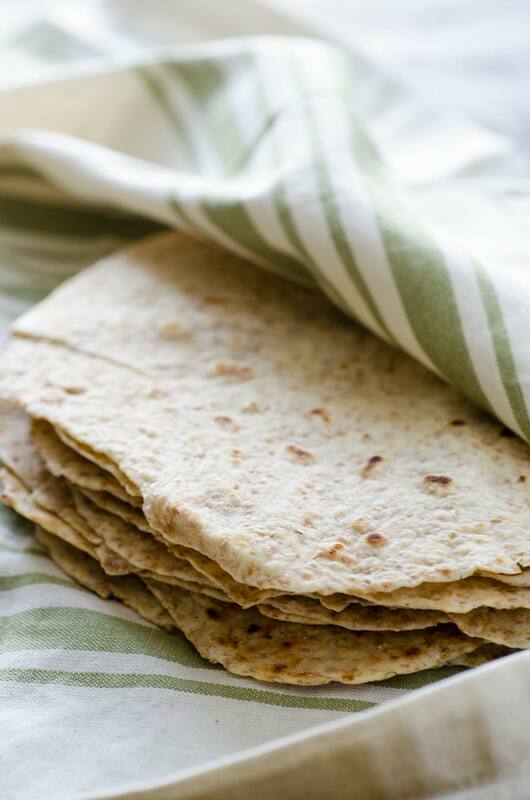 These hearty whole wheat flour tortillas are my paternal grandmother’s recipe. They are not your chewy and tasteless like the ones you can get at the grocery store. These are vegan and the real deal! I had to test the recipe a couple times to get it right, but the kids loved them. We even toasted them on a comal and cut them into triangles to dip in our guacamole or hummus. This past week has been busy. I am trying to get everything setup to start homeschooling, buying the books, and supplies. It has proven to be more complicated than I thought since everything takes so long to get here by mail. I’ve been looking around for co-ops and homeschooling groups. Dylan, who is the one being homeschooled seems so cool and ok with everything. I’m the one that’s freaking out a little bit. Luckily I have found an amazing Catholic homeschool group that has been really supportive and helpful. 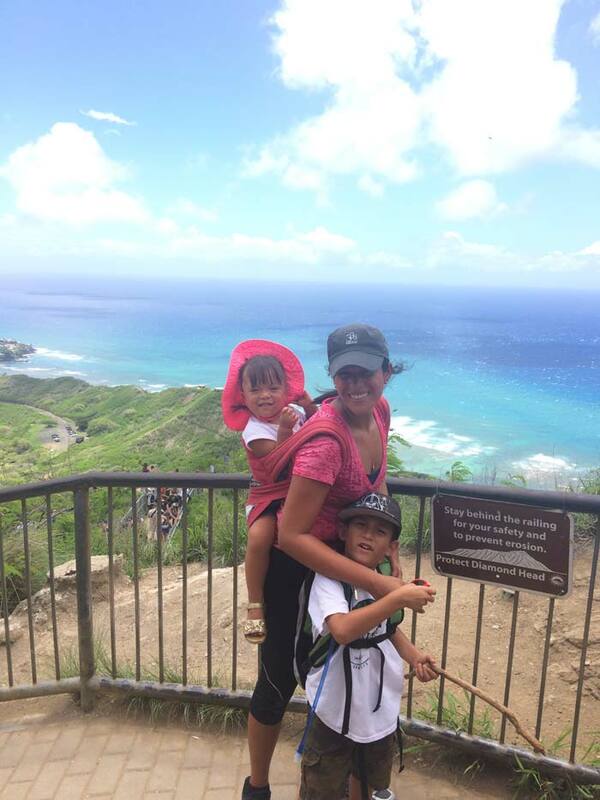 We finally hiked Diamond Head and we had so much fun! I had been postponing it because I didn’t want to do it without my hubby, and I was trying to avoid the crowds. One day though, I got tired of being stuck in the house so I decided to go for it. I wore the two year old on my back and Dylan wore the camelback and the snacks. I would say it is an intermediate hike in terms of difficulty, but adding the extra 29 pounds to my back really made it a great workout. The crowds of tourists were pretty bad. The whole hike we were surrounded by people, almost like we were all hiking together in a huge line. 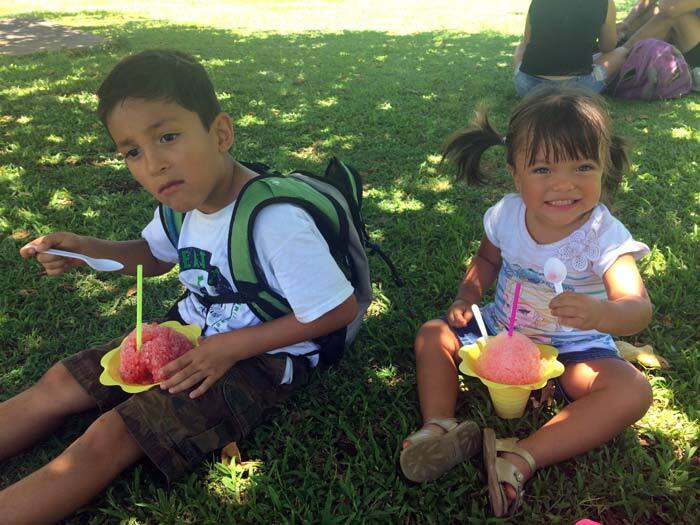 Regardless, the kids and I enjoyed ourselves and ended the hike with some shaved ice. 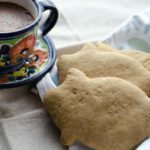 A couple weeks ago I had the pleasure of connecting with Douglas Cullen of the blog Mexican Food Journal, and he was kind enough to guest post with his recipe for Creamy Poblano Soup. This time I have guest posted on his blog and that is where you will find the recipe. 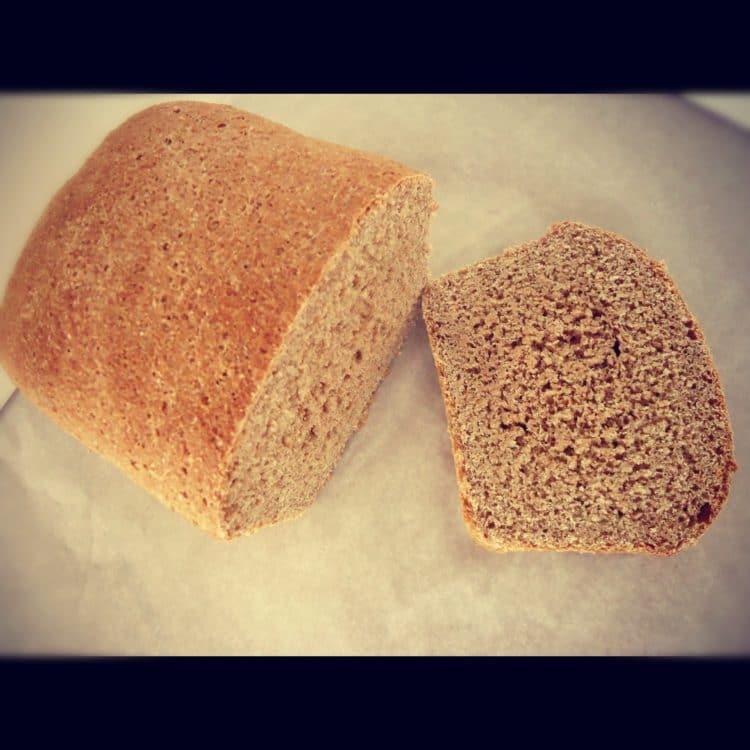 08/09/2016 /4 Comments/by Dora S.
My vegan son is really into the whole grains if any, habit. 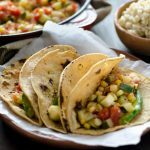 That means I will be trying this recipe when I have him for dinner again (he always requests a lentil taco dinner so these could add a burrito to it along with the usual tostada. He always gets to take the leftovers home with him so maybe I’ll make homemade refried/not really fried at all beans to send with them. Hawaii is a bit too crowded for me but my brother Keoni loves it. He makes friends with everyone easily and loves to be around people all the time. At least there was someone handy to take your photo! How cool that your son likes lentils! One of my kids loves them and the other won’t touch them. 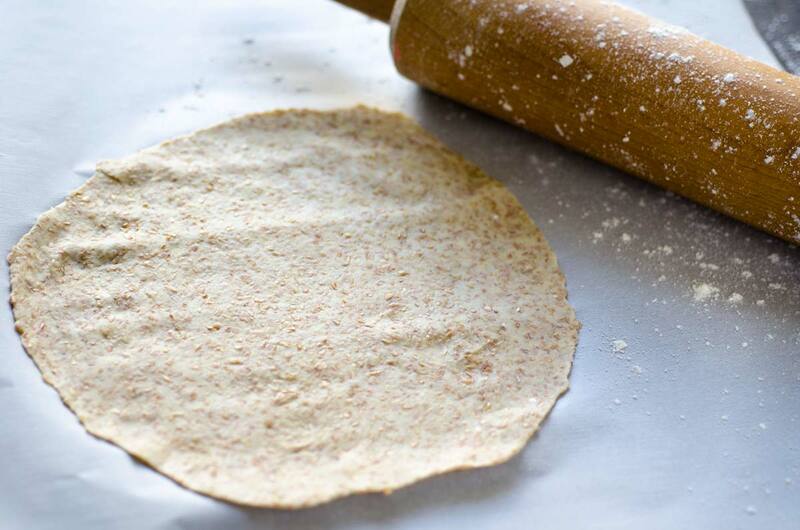 I was so excited when I seen Vegan Tortillas, but then when I seen the recipe included shortening :(. Is it possible to leave the shortening out or maybe a healthier substitute? You can substitute the same amount with your preferred fat of choice. I think using a vegan butter like earth balance would be a great substitute.